Historically, football has been associated with a male sport around the world and women’s teams have been overshadowed by not having the same support or the same visibility for a long time. Finally, it all seems to have changed. But, has it really changed? 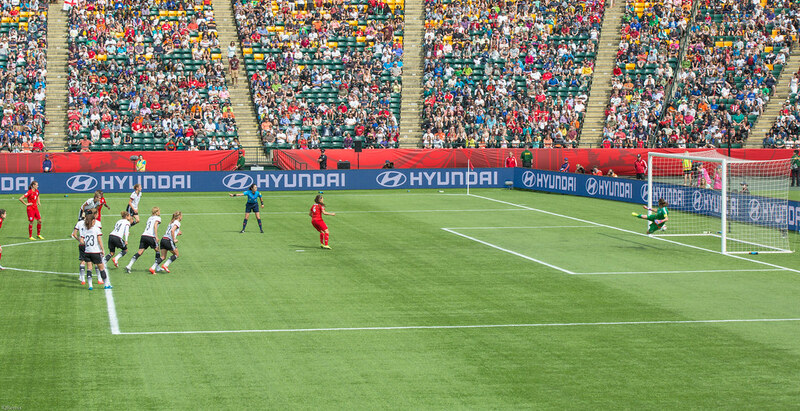 The introduction of events such as the FIFA Women’s World Cup in 1991, the creation of the FIFA U-20 Women’s World Cup in 2002 and the FIFA U-17 Women’s World Cup in 2008 are some examples of the efforts that have been made to make visible this sport practiced also by women. Despite this, there’s still a long way to go to make women’s football more visible, popular and accepted by everyone in society. Not all countries currently have a professional female league that seeks the professionalization of its players. 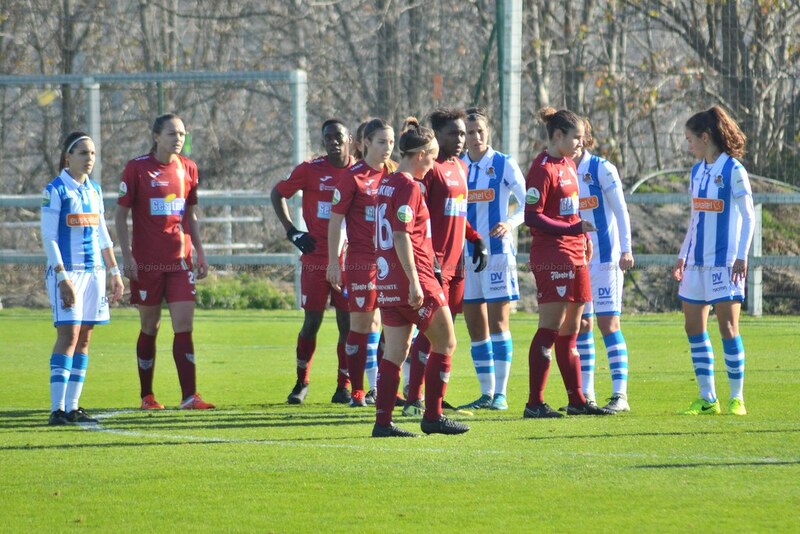 In Europe, for example, there are some leagues like the WSL in England or the DF1 (Division 1 Féminine) in France, which have a very strong tradition and many years of work behind. Other countries such as Spain are a more recent case on the way to professionalization, that today results in a first division tournament that has 16 Spanish teams that play two rounds: La Liga Iberdrola. “Since the last 3 years, a project has been started by the clubs, where the professional male league has added itself as a driving force to draw up a growth, dynamization and professionalization strategy for this sport” according to Pedro Malabia, director of women’s soccer of La Liga Iberdrola in Spain, in an interview to RCNRadio. Although this activity is still not profitable, different investment efforts are being made to change the trend and support the players. The transformation of labor relations between clubs and professionals was a turning point that meant that activity, which was previously not regulated, would be governed by Spanish regulations. Despite these efforts in Spain and in all the European country, footballers still facing a huge salary gap as in the rest of the world. 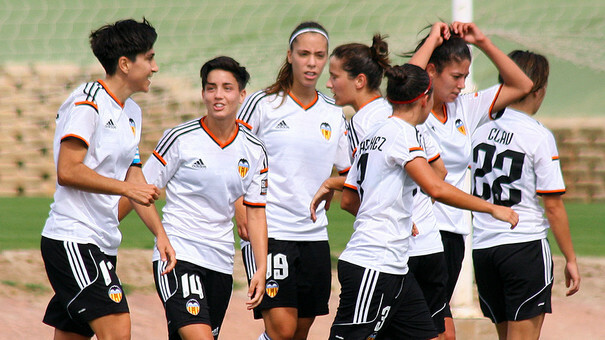 Paula Ricart, a Valencia player, ensures that a woman cannot live from football. This athlete, who has been playing 7 years in Spain and has developed her sports career there, argues that most of the players must have a ‘Plan B’ to sustain themselves financially. “I am a medical student because in the long term I cannot count on football. “We all have a parallel career because if there is already an important salary gap between us, it is even greater with men’s football. It’s something exorbitant, we do not even win a tenth of what a normal player earns,” she added. On the other side of the river, in America, one of the strongest leagues in there is the United States Women’s League. Sadly, it is only composed of 9 teams, with some associated with their male counterparts. The Chicago Red Stars is one of the few independent women’s teams. Michael Niche, the team spokesman, believes that the female game is faster than the men’s and much more technical, which makes it more attractive. “I think that in many of the games of men you see something more physical and, in addition, whenever there is a fall or a lack everyone knows that there is part of theater in that. I would say that this is never seen in the women’s game because they may be injured or they may fall and recover quickly and continue to play. “That is why, if a spectator is looking for a game where a strong person is seen, the game of women may be the best option, “says Niche. In America, other professional leagues that join the list other than the US. 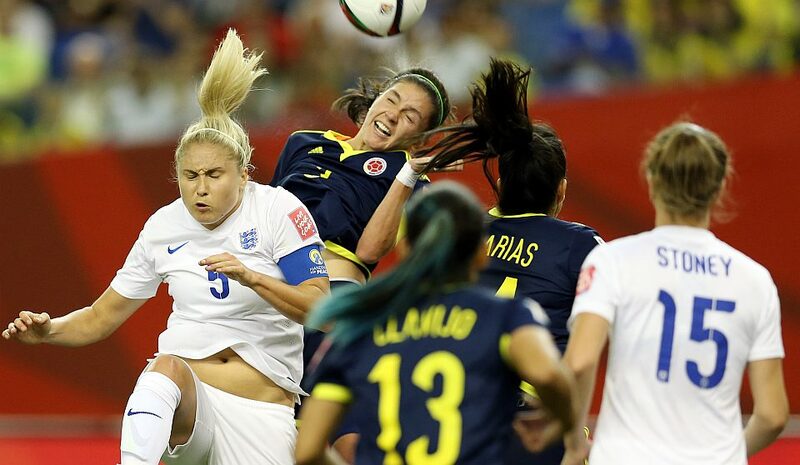 They are those of Brazil, Argentina and recently Colombia who are joining the quest of the women’s game. All these are examples of teams made up of women footballers, which in 2019 added 155 women’s teams to the FIFA ranking of all continents, although it doesn’t mean that in many of those countries there are good working conditions to consider them as professional leagues. 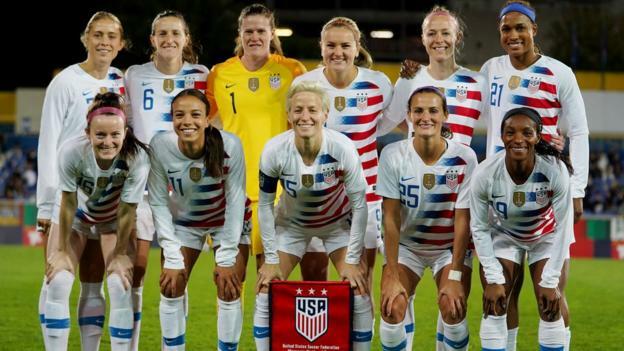 We’ll need to wait, and hope the Women’s World Cup in France this summer has a big repercussion in the future of these future women leagues and players who deserve to play the sport they love without any problem.